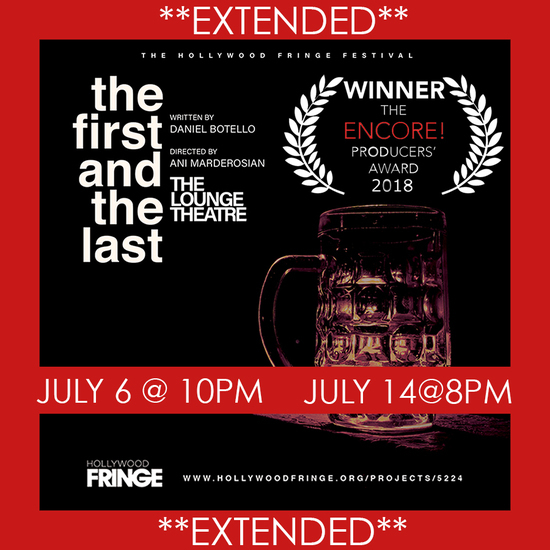 The First And The Last is a play that explores the consequences of sin, and the limits of forgiveness. God has made a deal with the Devil. In exchange for Lucifer’s surrender at Armageddon, God will allow Lucifer to keep one soul for himself in Hell. Lucifer has gathered some of history’s most notorious traitors such as Benedict Arnold, Cassius and Brutus, and even Judas Iscariot himself to decide who will be chosen to remain in Hell for eternity. The twist? The traitors must decide amongst themselves. With shades of The Last Days of Judas Iscariot mixed with Twelve Angry Men, The First And The Last begs the question “Are some people too far gone from forgiveness?”.